Wufoo’s integration with DocVerify is an incredible development for notaries to create and expand their remote e-notary businesses and run them with free will. IRVINE, CA, March 08, 2018 /24-7PressRelease/ — Electronic remote notary was only an imagination in the past but a reality today. After first allowing electronic notarizations and furthering its application through webcam notary in 2012, Virginia opened doors for notaries to expand their services, target bigger audiences and profit from their services. After that, some companies that wanted the public to benefit from remote notary services made their way into the scene. They started hiring notaries and provide remote notary call center type services to the public from under their umbrella. It was a good move for those companies and the general public, but the benefits of the notaries, and to the notaries got completely neglected somewhere. These notaries started working as call center agents. They would receive requests from customers and notarize their documents all day to get compensated for their services for a fraction of what they would get on their own. One must not forget that these individuals had the full potential to start their businesses as they had the legal autonomy for the e-notarization of the documents. The good news was that not all notaries agreed to be a part of this caravan as they could see the possibilities of starting their own profitable remote notary businesses. However, every electronic notary looking to start their business was limited for one reason only – technology. They did not have the technology to provide fast-paced electronic notarization of the documents. Had they chosen to do the same with the technology that was available to them, they would have served fewer clients than they could have sitting in their brick and mortar office. Fortunately, DocVerify has been there since the beginning of electronic notarization in the early 2000’s, and now remote notarization. 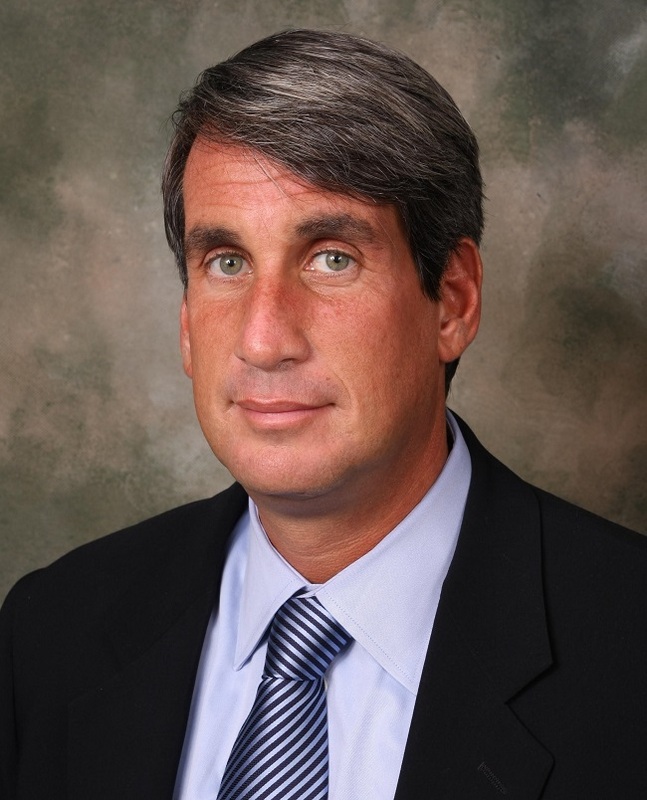 The company has provided the technology to thousands of notaries around the country to start their businesses. DocVerify took the opposite route to hiring notaries as call center agents and made its platform available for notaries to work with free will, getting to keep the majority of the money from the notarial acts. Using DocVerify for remote notary services, notaries can serve their clients independently. They have the autonomy to charge their clients the rates that they think are a good exchange for the value they provide. They create their own identity, serve the clients at their chosen schedules, charge their clients as they wish to and make the electronic notarization or remote notarization process fast. Talking about fast-paced e-notarization, DocVerify’s recent integration of Wufoo achieves just that. With this integration, the notaries can connect their PDF documents with Wufoo forms. Using these features, clients fill the forms at their ends, and their information populates automatically at notary’s end. The Wufoo platform can also facilitate the client payments as well. After proper form filling and validation of the information, clients can choose to pay using the method that they prefer. All these features allow notaries to run their business however they want. On the other hand, working for some other call center notary service, the notary gets only a tiny cut from each notarial act whereas the profits go to the company they are working for. A notary who pays attention to details would also know that while the company pockets all the profit for his/her remote notary services the responsibility still rests on the shoulders of the notary. If something goes wrong during the process, it is the notary who will be held responsible, and not the remote online notary call center they work for. Currently, Virginia and Montana allow their notaries to perform remote notarizations, and soon Nevada, Texas, Ohio, Indiana and Pennsylvania will allow their notaries to remotely notarize documents as well. What this means is that the notaries who will become a part of DocVerify platform will have even greater chances of building their own online remote notary businesses. 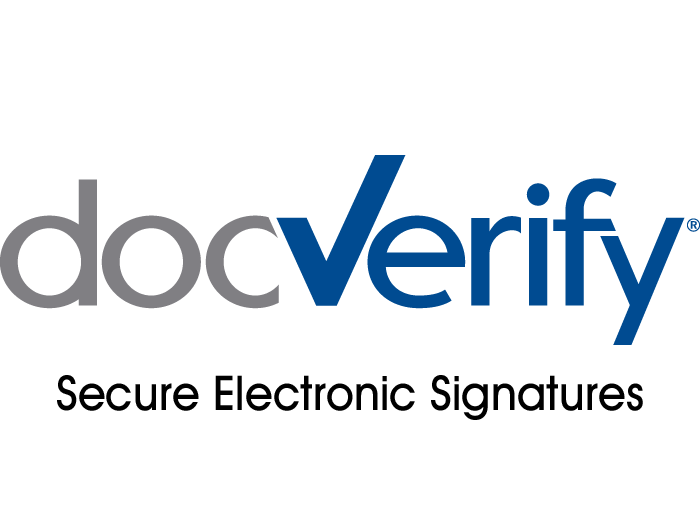 DocVerify is a hub for solutions directed at electronic signature and electronic notarization of documents. The company has been working to make e-signatures and e-notarizations safer and faster in a world where paper-based solutions are going away fast. Their service offerings are aimed at facilitating enterprises, businesses of all sizes and helping individuals run their businesses. The integration of Wufoo is just another effort from DocVerify to support electronic notary businesses and make the e-notarization of documents more accessible to notaries, easier, and safer. Wufoo was founded to help people easily implement online forms, making them accessible and, with the recent DocVerify partnership, extremely secure. Wufoo, which is owned by SurveyMonkey, was the first to create an intuitive interface for designing fully custom online forms. It allows users to easily select different colors, fields and fonts, all using a drag-and-drop before simply copy-and-pasting a short code snippet to the target website.